My husband and I just got back from a fabulous 3 day weekend in Park City, Utah! Our trip started off a bit rocky as I had not skied in 12 years. Once I came to terms with the fact that I am a terrible skier, I began to enjoy myself and make the most of what Park City had to offer. If you enjoy skiing, then this is the place to go. We flew into Salt Lake City then booked transportation from the airport to Park City through Park City Transportation. 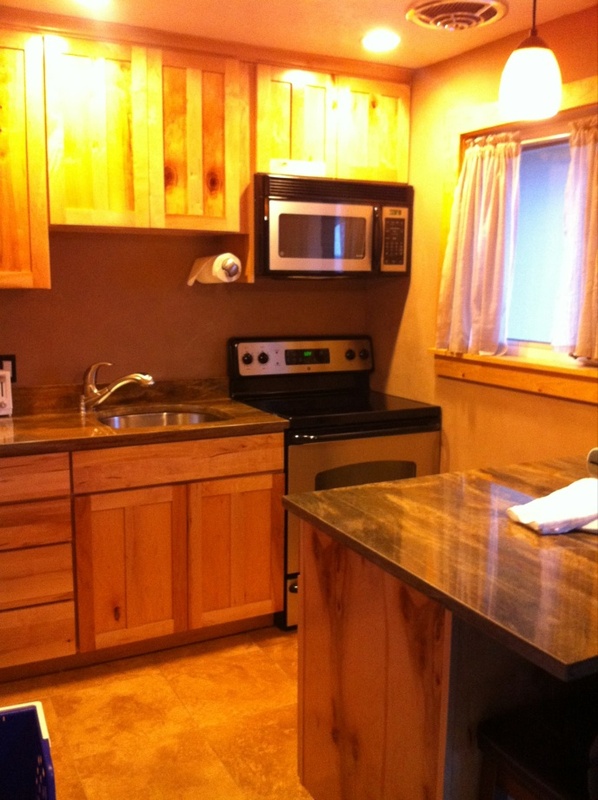 You do not need a rental car as they have great public transportation and cabs are readily available in this city. Another incentive to come to Park City to ski, is they offer free lift tickets if you want to ski on the day you arrive. You have to sign up at the following website, http://www.visitparkcity.com/quickstart/?quickstartstep=1, bring a copy of your boarding pass, and your driver's license to be eligible for the free lift ticket. This worked out great for us because we caught an early morning flight so we were able hit the slopes by 12pm and make the most of our free lift tickets (~$100 value/ticket). 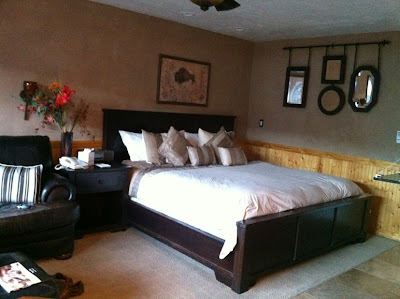 We stayed at Treasure Mountain Inn (TMI) which is on Main Street in Park City, Utah. I think this hotel is the perfect place to stay because most of the resorts charge over $400/night during this time of year because it is peak season. This place was the best deal I could find but if I visited Park City again in the off season (summer), I would stay at one of the nicer resorts, Stein Eriksen Lodge or the St. Regis, because they offer huge discounts! 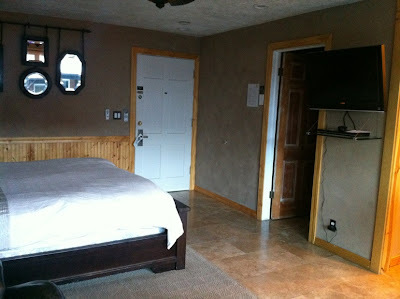 Below are pictures of our room at TMI. There are three resorts that you can ski at, the Canyons, Park City and Deer Valley, which are all within 5-10 minutes of each other. 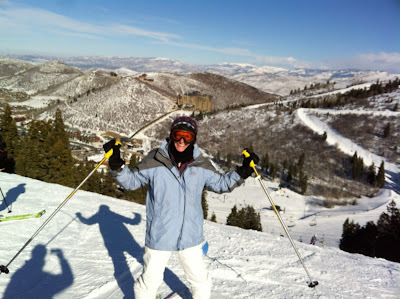 We did not get a chance to ski at the Canyons, but we skied at Park City and Deer Valley. Deer Valley was my favorite because they only allow skiers and it was less crowded than Park City! Check out this view from the top of the mountain in Deer Valley. I look like I am having tons of fun but I was probably out of breath as it took every muscle in my body for me to get down a green slope. As far as restaurants go in Park City, I recommend Easy Street Brasserie for breakfast. 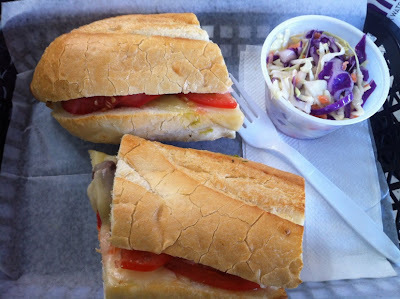 For lunch we enjoyed grabbing a sandwich at Back Door Deli which is a few blocks from the Town Lift in Park City! On our second day, we ate the best turkey chili ever at Snow Park Lodge which is at the base of the mountain in Deer Valley! For dinner, we went to High West Distillery one night and Talisker on Main the other night. 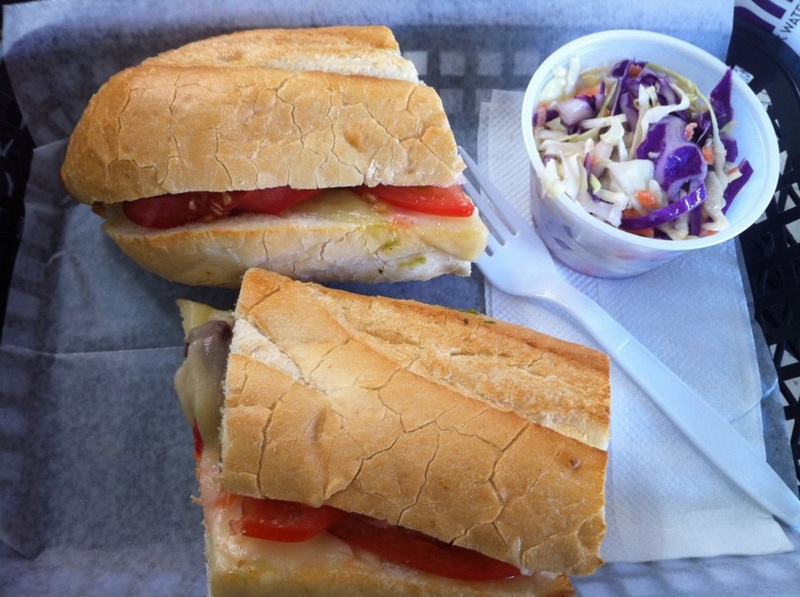 If you ever visit Park City, you have to go to these restaurants as they were both delicious! Make sure you have reservations because these are two of the hottest restaurants in town. 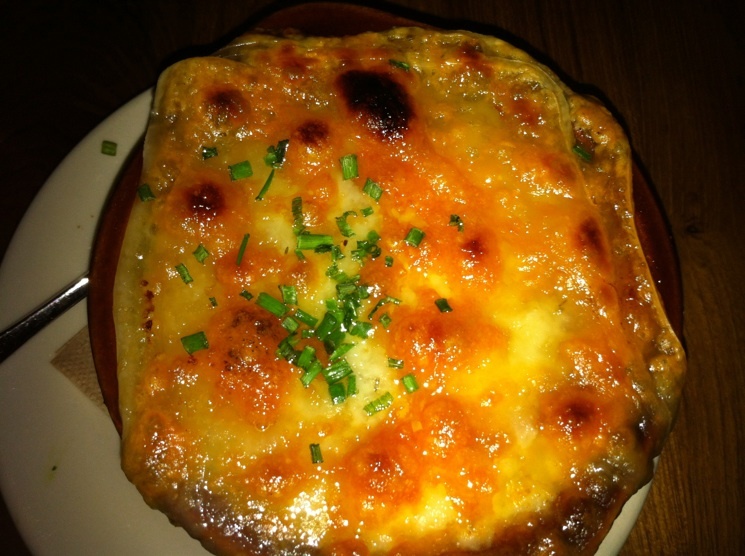 Amazing French Onion Soup at High West Distillery (definitely not the light version)! This post was getting too long so tomorrow I am going to share with you some of the things you can do in Park City besides skiing!